This Friday night, hundreds of disc golfers will be traveling across New England to participate in the culmination of a competitive season that began in October. We’ve reached the end of the 2018-19 season of the New England Team Challenge (NETC). In the days leading up to the Finals, Ultiworld DG will be sharing articles examining the history of this league, its role in growing the sport, and the experience of team-based winter disc golf in the Northeast. The New England Team Challenge season is coming to an end, and club members from all over the Northeast have been battling it out all over New England to determine the 2018-2019 champions. The New England Flying disc Association is one of the most important organizing bodies in the sport of disc golf. NEFA provides grants and logistical support for building new courses, helps coordinate tournaments and outreach efforts, connect players with sponsorships, and generally grows the sport in New England and beyond. 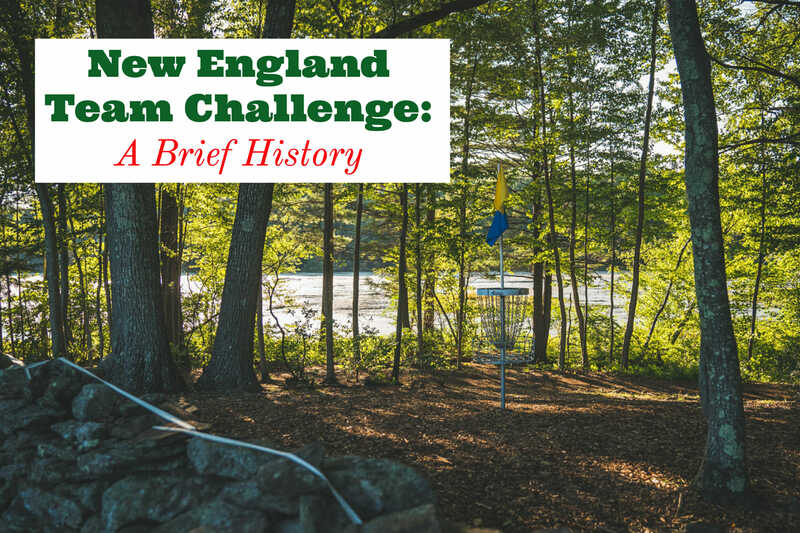 One of NEFA’s more compelling ventures is organizing the legendary New England Team Challenge. In far too few words, Team Challenge works like this: during the “offseason,” course clubs assemble a team and square-off against other club teams in match play and doubles competition for NETC points. “The New England Team Challenge, or NETC, started in 2005,” Lapham starts. “There were originally six teams, consisting of 12 players, 72 total. Fast forward to today and there are currently 54 teams of 23 players, 1,242 total! It all started as a simple way to keep players active during the tough New England winters. It quickly turned into course bragging rights, and is now likely the most competitive event in New England. “The NETC slots in between league play and tournament play. It’s obviously competitive, but more laid back than tournaments. The season runs from October through March, with finals on the second Saturday of April each year. Each team plays three home matches, three away matches, and one neutral site match. The home team provides lunch for the away team, which has turned into a competition in and of itself. One major point of pride for the players and organizers of the NETC is the number of women who participate. During the 2018-2019 TC season, 136 women played as members of their local team. For those playing along at home, that means 11% of NETC players are women, which is a solid 3 percentage points higher than the overall ratio of women to men registered as members of the PDGA overall. Commissioner of the A pool finals, Eric Kevorkian, has been involved with Team Challenge since 2009, and has had a front row seat to the expansion of the competition. “I was fortunate enough to have been invited to play for Team Borderland in 2009 after playing for just over a year,” Kevorkian said. 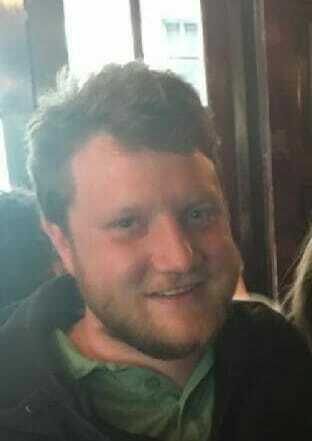 “I had become friendly with a lot of the team members through leagues, tournaments, and casual play, and it was a no-brainer to join. A lot of those original teammates remain extremely close friends both on and off the course, and served as great mentors and teachers of the game for myself. The camaraderie aspect of TC quickly became, for me, one of the most enjoyable aspects of TC, in addition to traveling to new courses. Just as we have seen obvious growing pains on the professional touring side of the game, the NETC was not without its own share of hiccups and bumps along the road as it has grown. Kevorkian notes that strong, accountable leadership has helped keep things on track. “I feel as though over the past couple of years the league has made tremendous strides in regards to the structure and well-being of the league,” Kevorkian said. “This year, knock on wood, has been great overall and [we] haven’t had to deal with too many issues that warranted commissioners needing to make an executive decision — a clear sign that the league is functioning well. Pool finals are April 13-14 at Acker’s Acres in Bowdoinham, Maine. Comments on "New England Team Challenge: A Brief History"